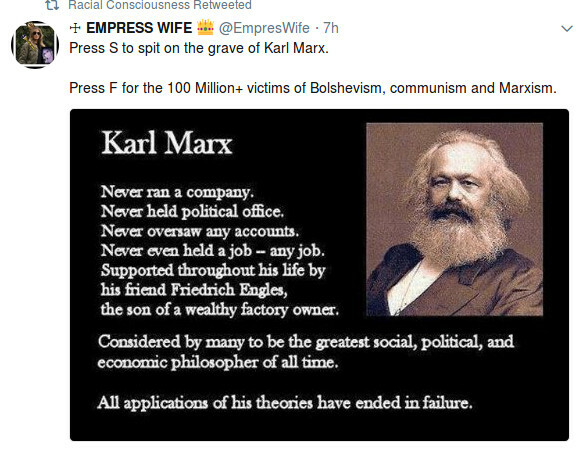 [Karl Marx was the evil Jew who invented communism. It was invented to enslave Germany. But in that it failed dismally. 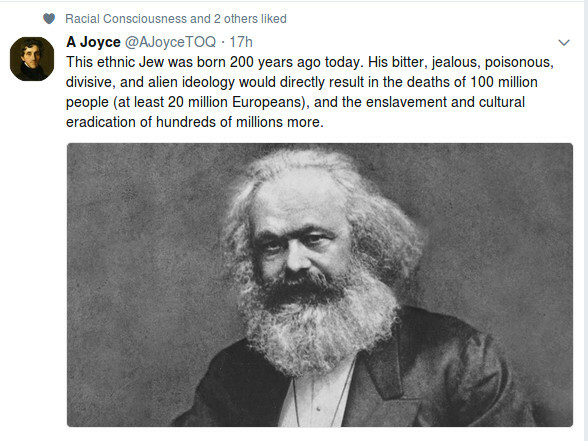 But it went on to destroy the white-dominated multiracial empire called Russia. 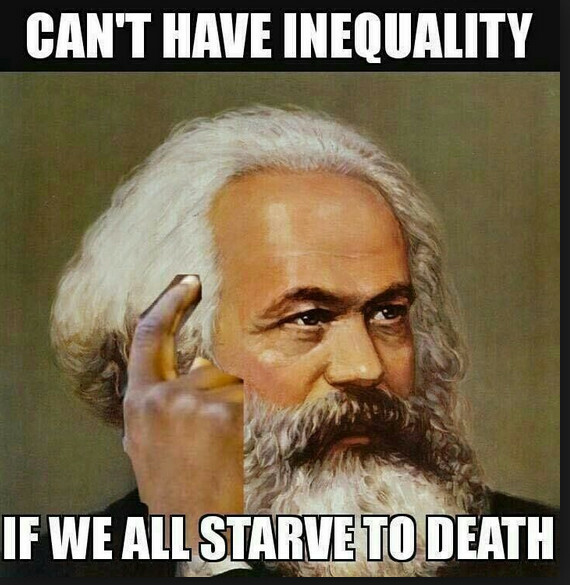 People say that communism killed 100 million people worldwide. 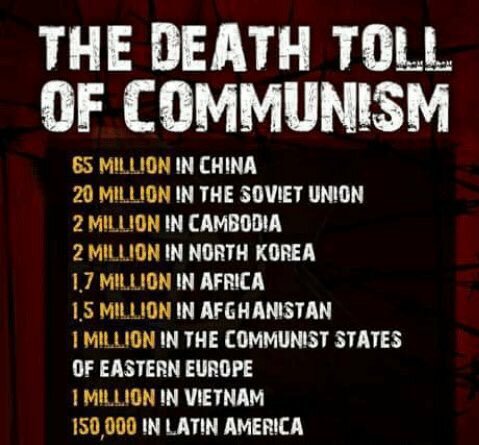 I prefer other estimates that say the death told is closer to 200 million. 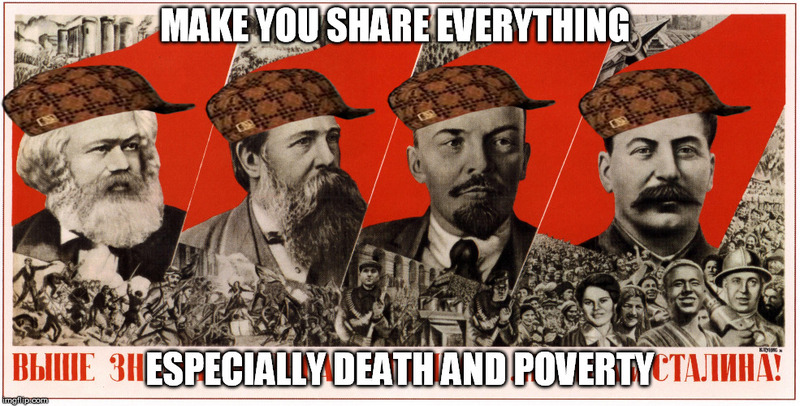 In Russia alone they murdered 60 million and in the Chinese civil war 50 million died. 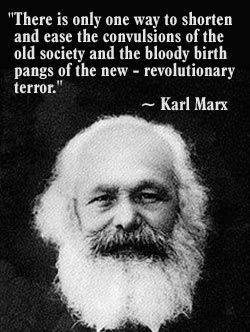 They’ve been slaughtering people across the world including millions in Asia. 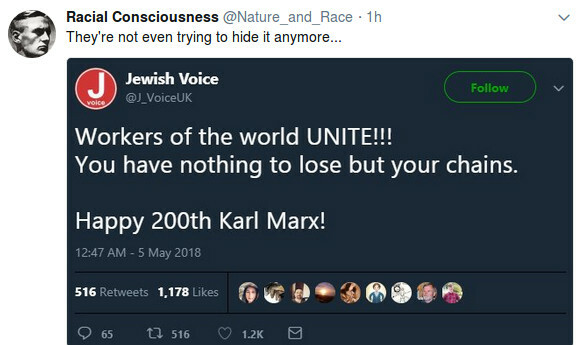 Jews are proud of Karl Marx. His father was a rabbi. 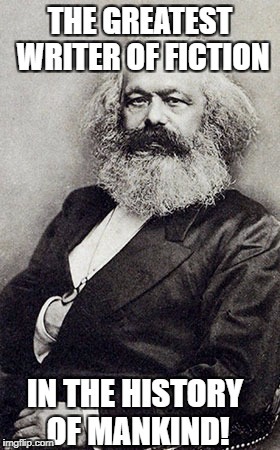 Marx invented a form of theft that we know as communism. Its caused havoc here in southern Africa and still threatens us whites to this day. For the evil they’ve unleashed, every Jew on the planet deserves to be KILLED! And finally a man who echoes my own feelings! 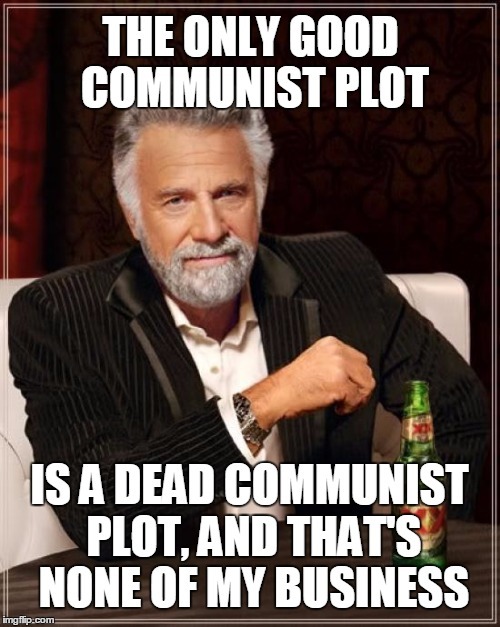 The only good communist is a DEAD ONE! ← Even Europe’s useless cuckold leaders think: Israel is LYING about Iran’s nuclear program!